In a pronounced show of interreligious unity, 10 representatives of the Christian, Druze, Jewish, Muslim, and Baha’i faiths, were joined by 17 Roman Catholic bishops and their advisers from abroad for a special interfaith discussion on religious coexistence on 14 January. After, the diverse group visited the Shrine of the Bab. 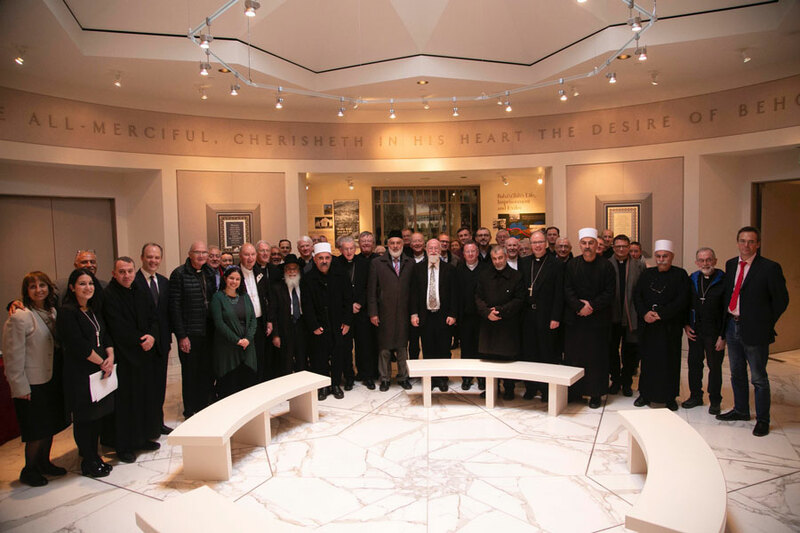 Approximately 50 people, including 17 Roman Catholic and Anglican bishops and their advisers visiting from around the world, attended an interfaith gathering held at the Baha’i World Centre on 14 January. This is a wonderful effort for those initiating it and those attending. 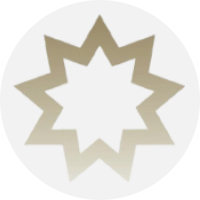 God's blessing to all and may they go home thinking hard on where the Bahá'í Faith stands so solidly with all past religions, but harkening in the renewal of God's word.